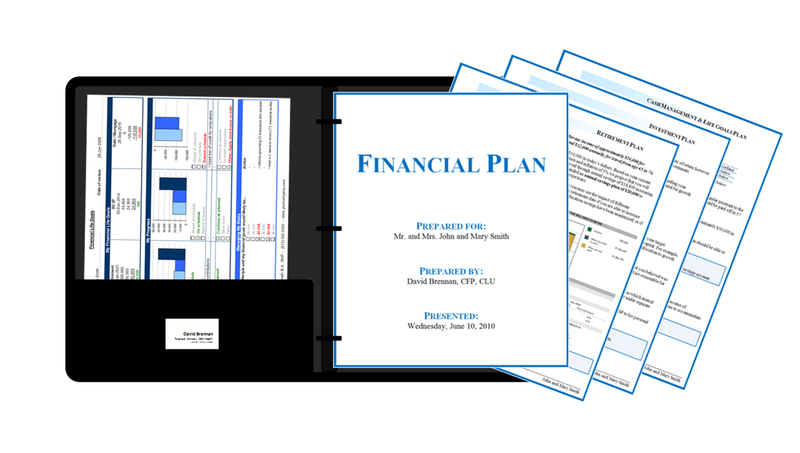 We spend approximately ten to fifteen hours creating your Life Goals Financial Plan. The fee for the creation of your plan typically ranges from from $1500 to $3000, depending on the complexity of your planning needs. In return you receive a personalized plan outlining all our recommendations and how to implement each aspect of your plan. After your plan is created you will have the choice to decide whether you would like our help to implement and monitor your plan going forward. By design we work with a small number of families to ensure we can spend the appropriate time on your account. The Wealth Strategies Advisory Fee covers the ongoing management of your investments as well as all aspects of the Wealth Strategies Client Service System. Our Fees are transparent, fully disclosed and may be tax deductible. The fee is calculated on a declining scale meaning that the percentage charged to your accounts will decline as your accounts grow. Our fees range from 1.50% down to 1% depending on the amount of assets. To ensure our objectives are aligned, we do not charge commissions for any stock trades, fund switches or any portfolio changes. We are fully fee based not transaction based. Since our advisory fee is based on the value of your accounts and not tied to the investments we recommend, we are compensated not for the products we sell but for the financial advice we provide. 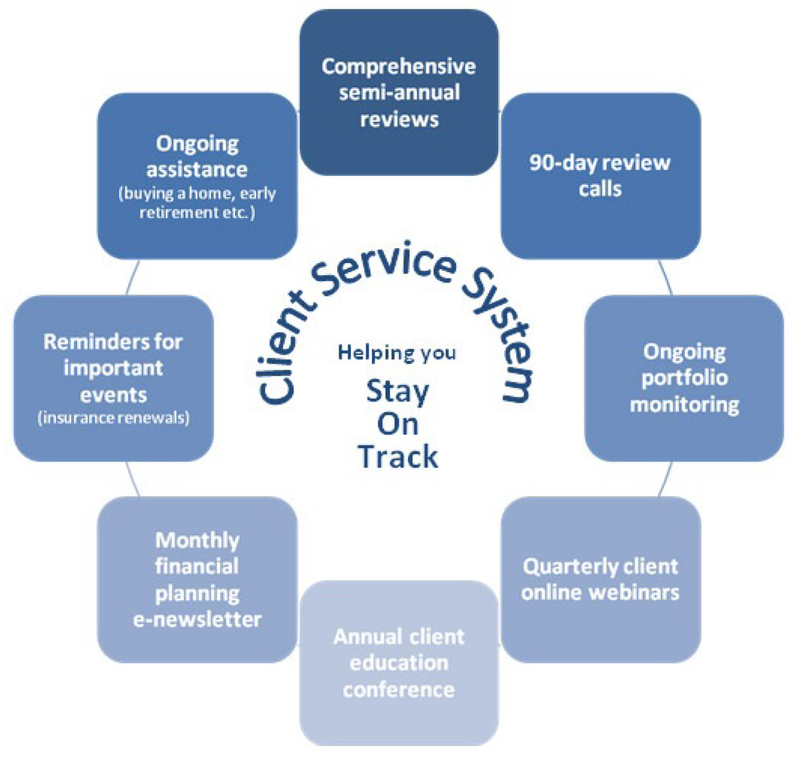 Many clients find our fully customized service costs the same as what they are currently paying.